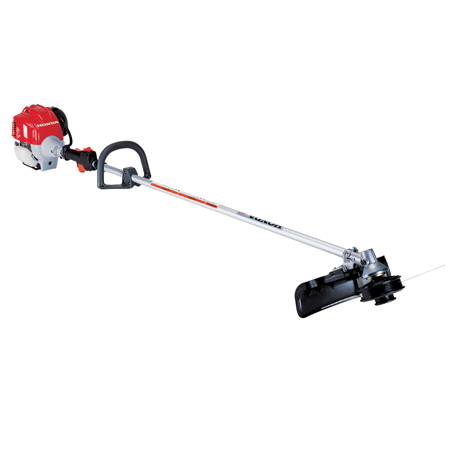 Shanks Lawn Equipment, LLC carries Honda trimmers, powerful and reliable! 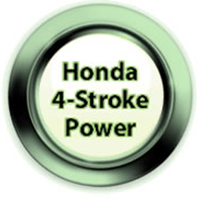 The Honda Quick Start system offers a quick, easy start. No hassle. No fuss. Every time. Runs on regular gas - no mixing! 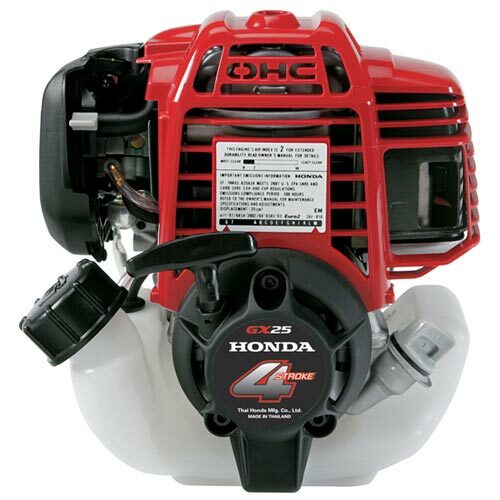 Honda's 25cc mini 4-stroke engine runs on straight, unleaded gas. No need to mix gas and oil! 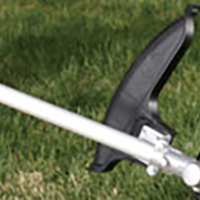 Designed to take on thick grass and heavy brush without bogging down. 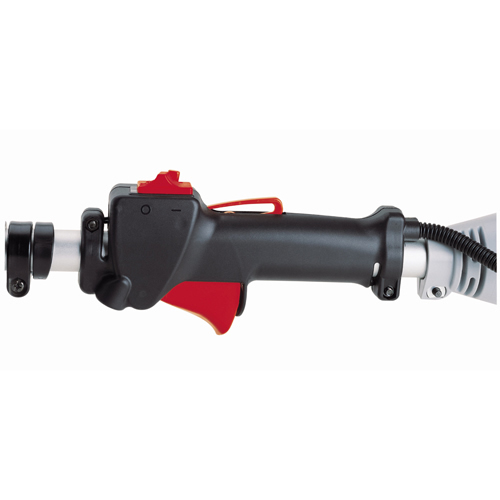 Strong low-end torque characteristics allow many jobs to be performed at partial throttle, increasing fuel efficiency. 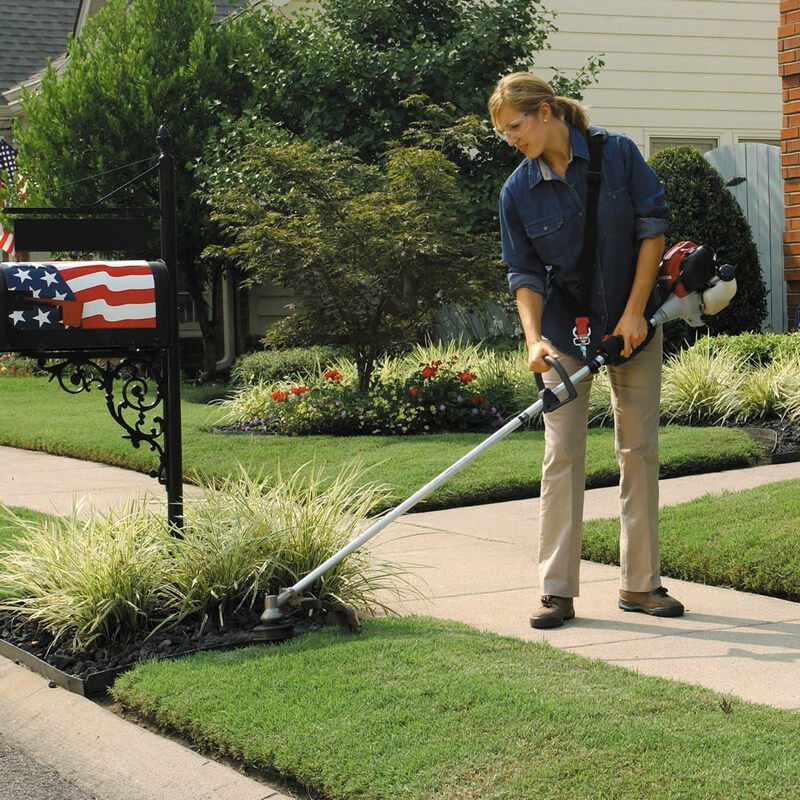 Highly fuel efficient design costs less to operate - up to 50% less than a two-stroke trimmer! 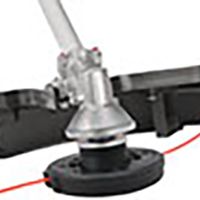 Vibration dampening design makes the HHT25SLTA more comfortable to operate. Equipped with an automatic line cutter. 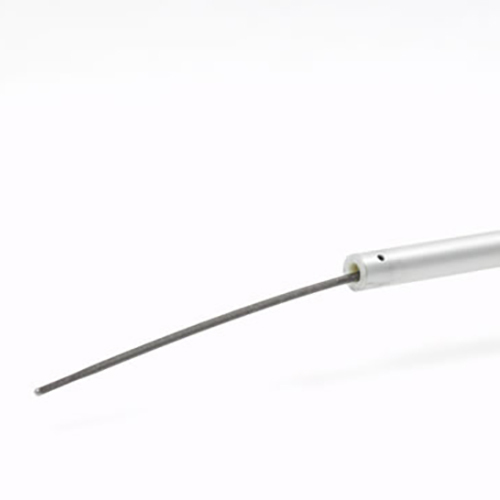 Ultra Quiet® line significantly reduces the trimmer's noise level. Lightweight - only 13.1 lbs! 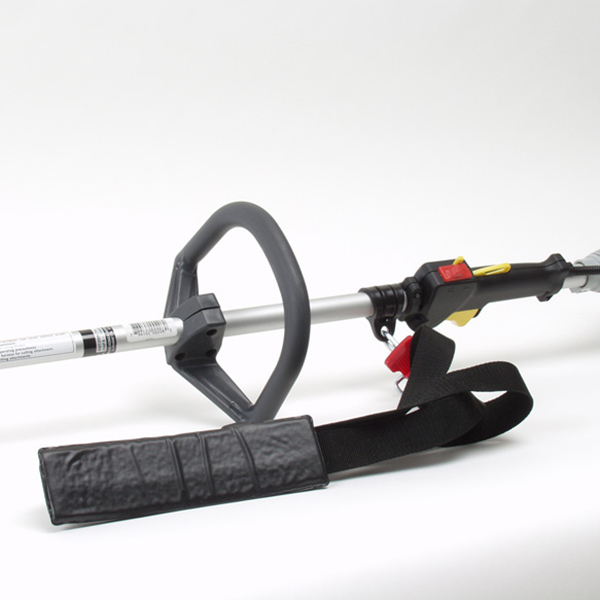 The HHT25SLTA is Honda's lightest trimmer, thanks in part to the use of the world's lightest 4-stroke 25 cc engine. 4-strokes don't burn oil like a two-stroke engine. Which means there's less smell and no smoke - and less headache for you. Balance and maneuverability are superb due to the optimization of the engine’s center of gravity, as well as the location of the throttle assembly and loop handle. The GX25 creates less vibration than comparable engines to minimize operator fatigue. Unique 360 degree inclinable engine can be used and stored in any position. Fuel Tank Capacity 16.9 fl.oz. Dimensions (LxWxH) 73.5 in. x 12.7 in. x 9.6 in.